If you've been around here a while you'll know that I have a major obsession with the 1967-70 war in Nigeria, when the Eastern Region of that country left to establish the independent nation of Biafra. It was a valiant struggle, but the nascent Republic went down to defeat on January 15, 1970. 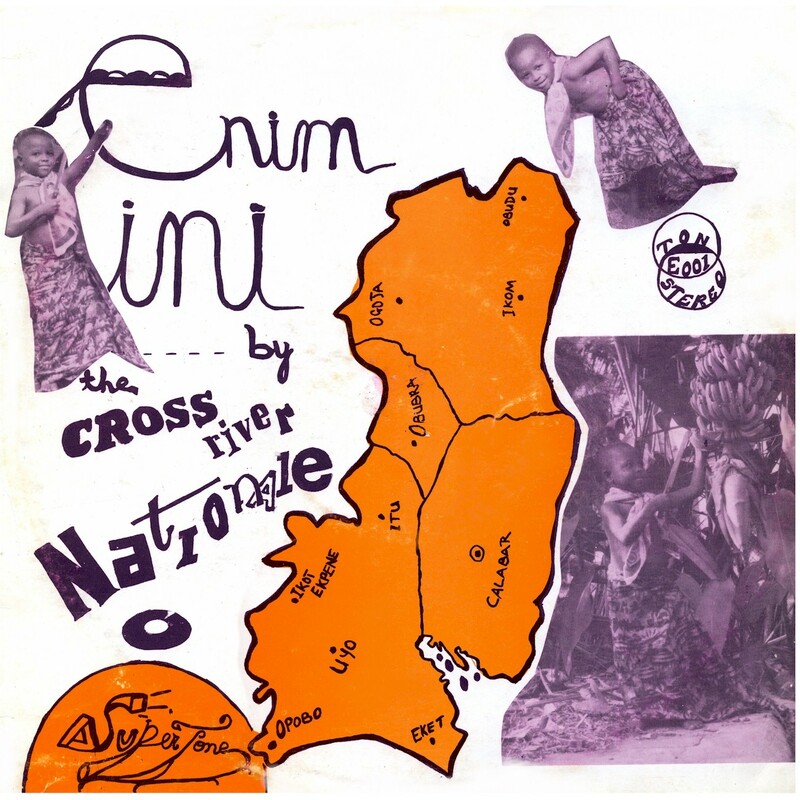 I suspect not everyone shares my interest, but some do, and for them I'm posting another entry in Likembe's Biafra archive - the hard-to-find LP Biafra: Birth of a Nation (Lyntone LYN 1684), issued by the Biafra Choral Society in London in 1968. This was kindly provided by Craig Taylor, and I thank him for it. Birth of a Nation is propaganda, and I don't mean this in a pejorative sense. 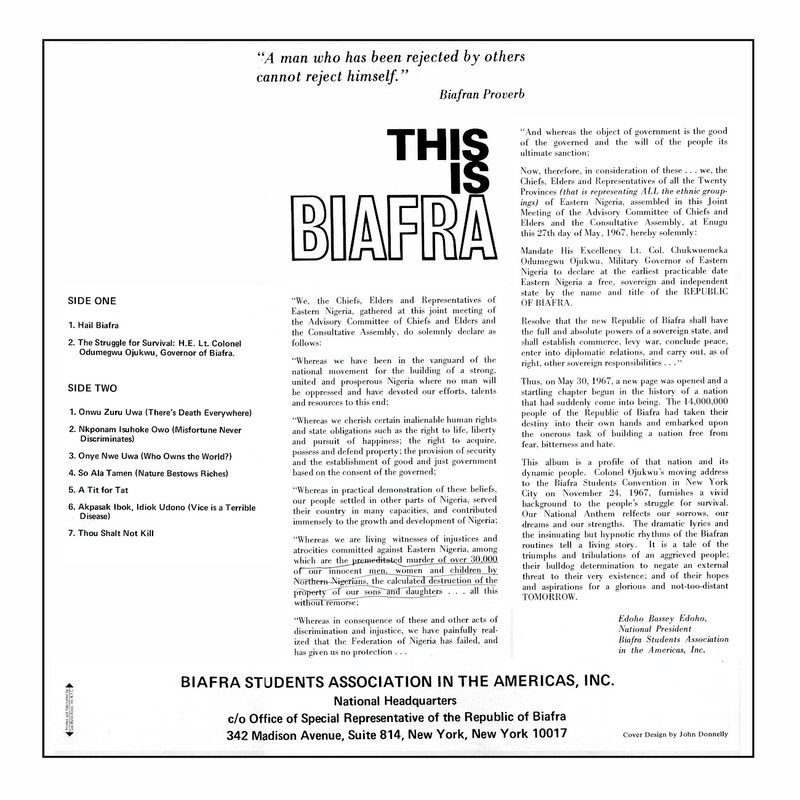 It was issued by the Biafran government in an effort to influence public opinion in the outside world, especially the United Kingdom, main supporter of the Federal Government in Lagos against the secessionists. In 1968, when it was released, the Biafran cause had already for all intents and purposes been lost, although this wouldn't be apparent for some time. 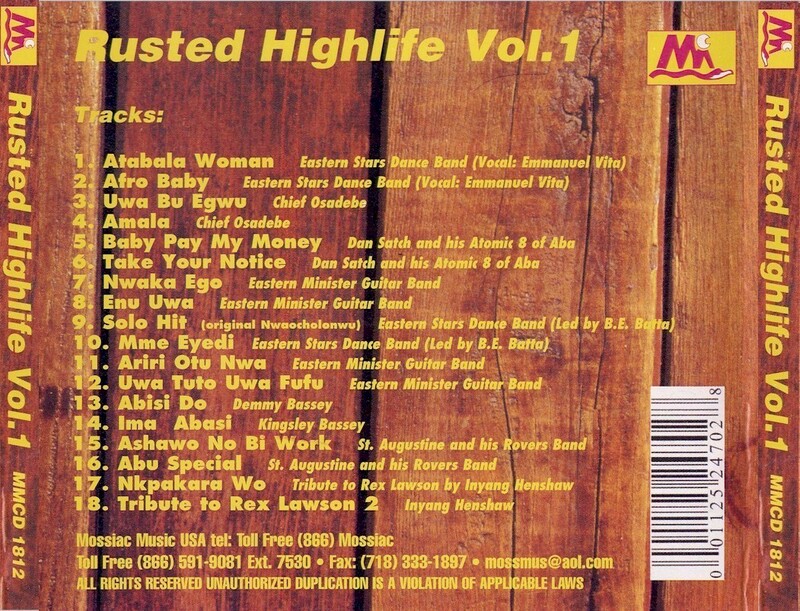 Still, it's of considerable interest not only to historians but musically, as it contains some nice highlife tunes. Listened to in sequence the album sounds like something recorded off a shortwave radio broadcast in the wee hours of the morning, history in the making. On January 15, 1966, Nigeria's First Republic came to an end when Prime Minister Abubakar Tafawa Balewa, Northern Premier Amadou Bello and Western Premier Samuel Akintola were overthrown and executed in a military coup. A counter-coup led by Major-General Aguiye-Ironsi, an Igbo from the Eastern Region, managed to re-establish order, but his military government lacked legitimacy in the eyes of many Northerners, who saw it as Igbo-dominated. On July 29 a coup led by Northern officers led to the deaths of hundreds of Eastern officers as well as Ironsi himself, sparking a series of bloody events. 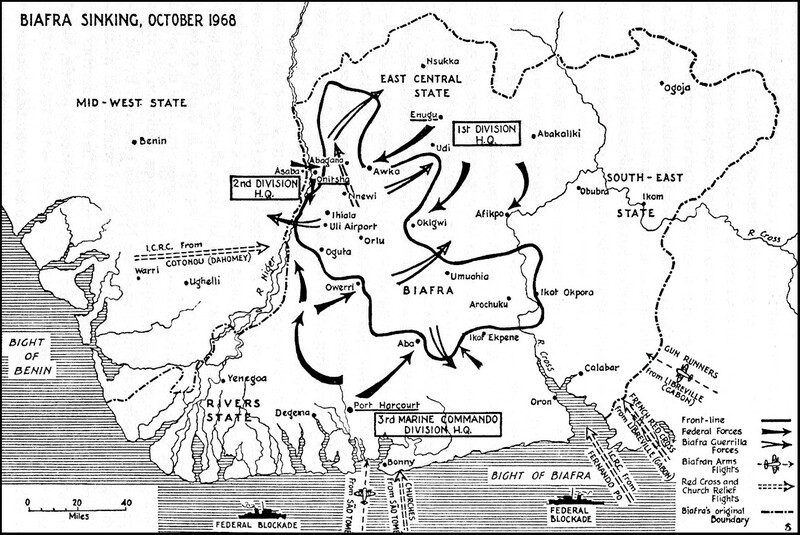 In September and October of 1966 Northern Nigeria was swept by a series of pogroms targeting Easterners, leading to the panicky exodus of more than a million people to their ancestral homes. 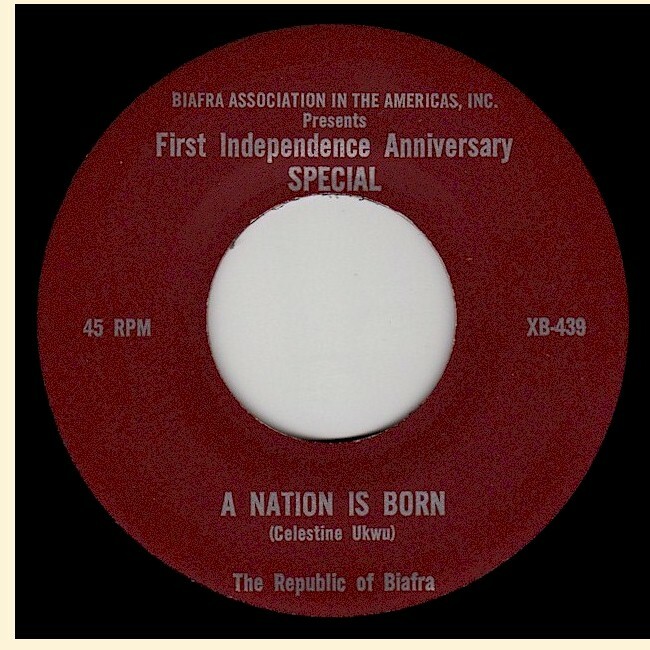 Download Biafra: Birth of a Nation as a zipped file, including liner notes, here. The recent dénouement of the 25-year Tamil insurgency in Sri Lanka was reminiscent in many ways of the end of the Biafran war in Nigeria in January of 1970: both of them were hard-fought popular rebellions that collapsed very suddenly. In both cases the human and economic cost was horrendous. 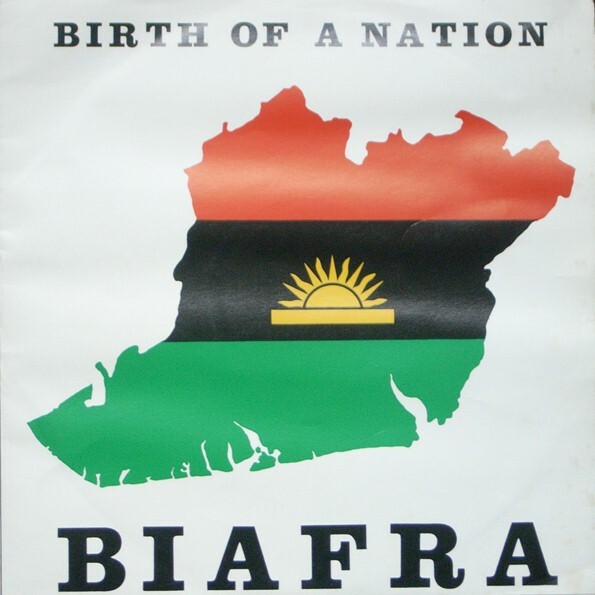 In its time Biafra was a cause that engaged people the world over in support of its beleaguered people. The proximate reason for the start of the war was a series of pogroms across Northern Nigeria in 1966 directed at natives of the Eastern region of the country, mainly Igbos. 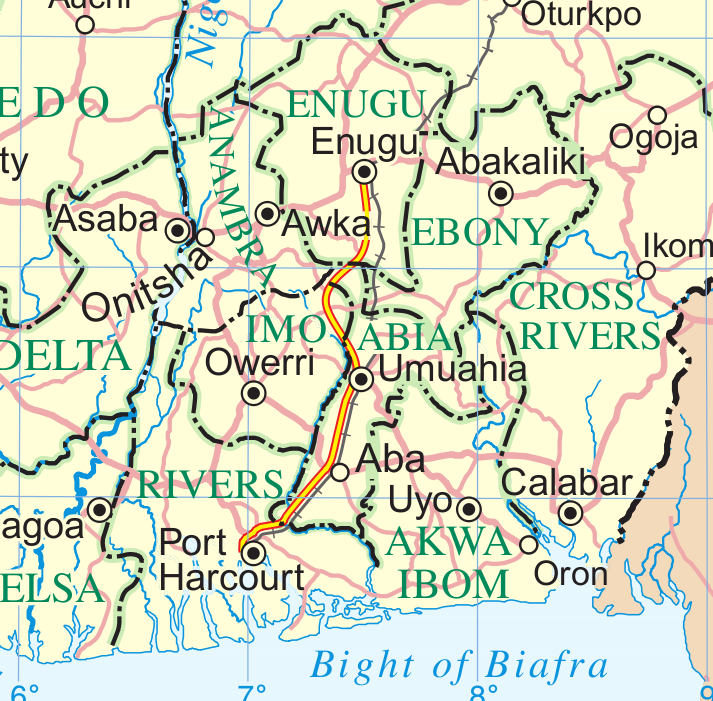 In response, Eastern Nigeria, under the leadership of Chukwuemeka Odumegwu Ojukwu, seceded as the Republic of Biafra on May 30, 1967. 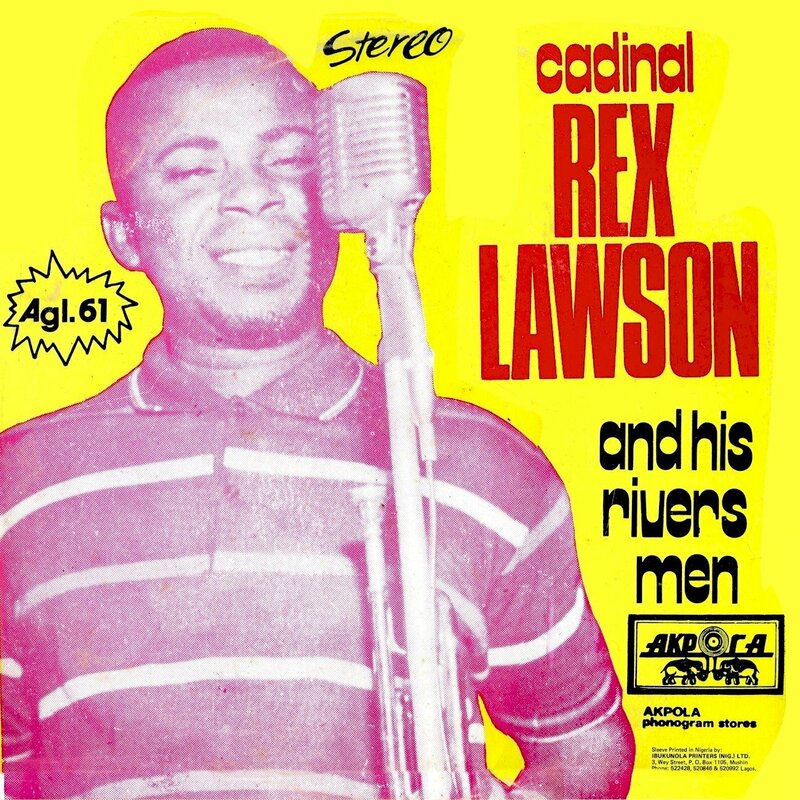 Sometime during the course of the war, Nigerian highlife star Cardinal Rex Jim Lawson recorded his song "Odumegwu Ojukwu," commonly known as "Hail Biafra." 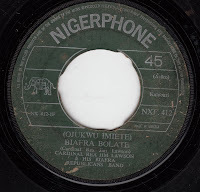 I'm told that this was released on Onitsha's Nigerphone label, although I have no more information about it. 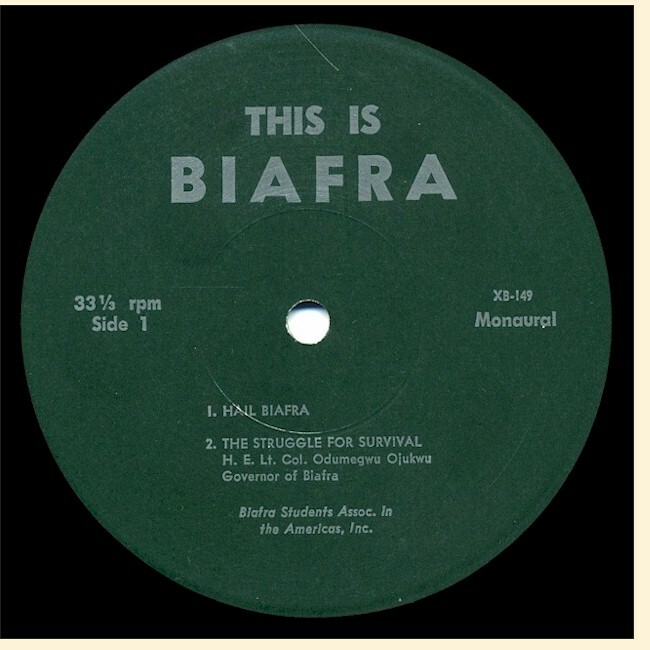 Given its controversial nature, it's not surprising that "Hail Biafra" was more or less banned in the post-war years, and was not on any of Lawson's five "official" Nigerian LPs. 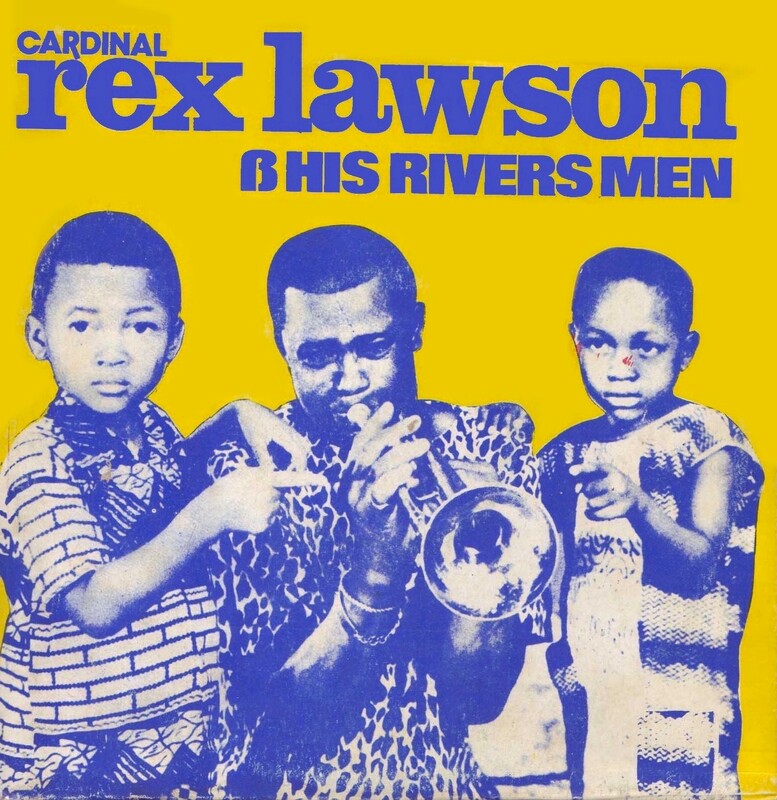 The song came to light again in the late 1990s when it was released as part of a compilation entitled Rex Lawson Uncensored: Hail Biafra (Mossiac MMCD 1036). 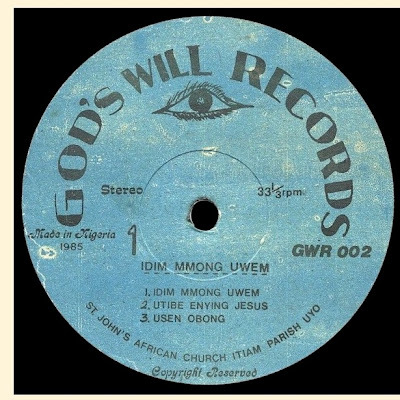 "Akwa Abasi" means "Almighty God." Lawson quotes John 3:16, ". . .For God so loved the world that he gave his one and only Son, that whoever believes in him shall not perish but have eternal life." 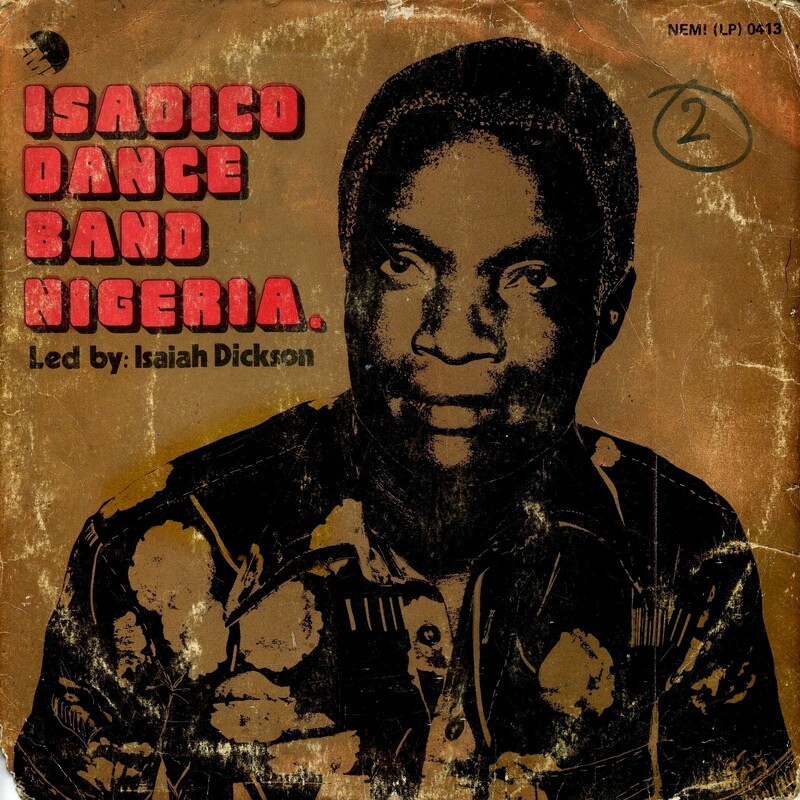 Ikoro's '70 Special (Philips West Africa 6386008) by Dan Satch and the Professional Atomic 8 Band is an album I've been intrigued by for many years. A friend loaned it to me twenty years ago, minus the sleeve, and I dubbed it to a 10" tape reel. The reel lay unlistened to for many years in a box in my office, until I finally was able to digitize it, and many others, last fall. What has always been a mystery to me has been the identity of "Dan Satch." 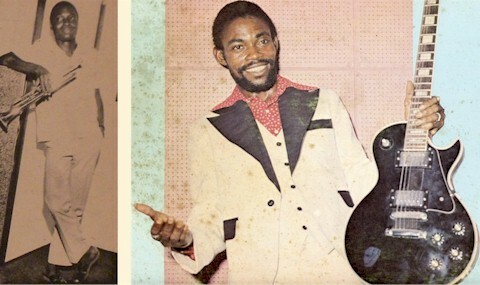 There is, of course, a well-known Nigerian musician by that name, guitarist Ferdinand Dan Satch Emeka Opara, a co-founder of the legendary Oriental Brothers Band of Owerri. 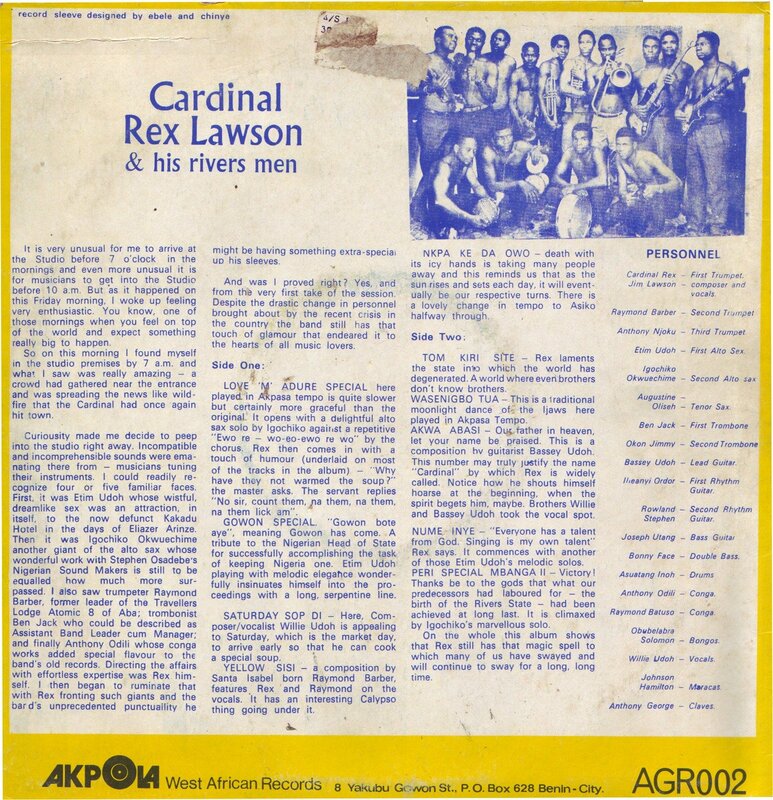 I had always assumed that the Atomic 8 Band was something he was involved in before hooking up with the Orientals (since Ikoro's '70 was recorded in 1969 and the Orientals were founded around 1971 this seemed plausible). There are some problems with this assumption. The Atomics followed the style of danceband highlife greats like Rex Lawson and Bobby Benson, with some interesting pop and Afrobeat touches. The Orientals, of course, were the pre-eminent representatives of the guitar-based highlife sound that displaced the old dance band sound in the '70s. The two bands' respective styles couldn't be more different. 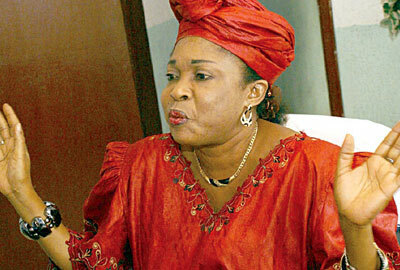 Moreover, the Atomics were based in Aba while Dan Satch Opara hails from the Owerri area. The Atomic "8" Dance Band is led by Dan Satch Joseph who is a seasoned pure tone trumpeter and an arranger. Thirty years old Dan Satch started playing the trumpet in 1959 and was the trumpeter leader of Bobby Benson & his Jam Session Band until 1961. 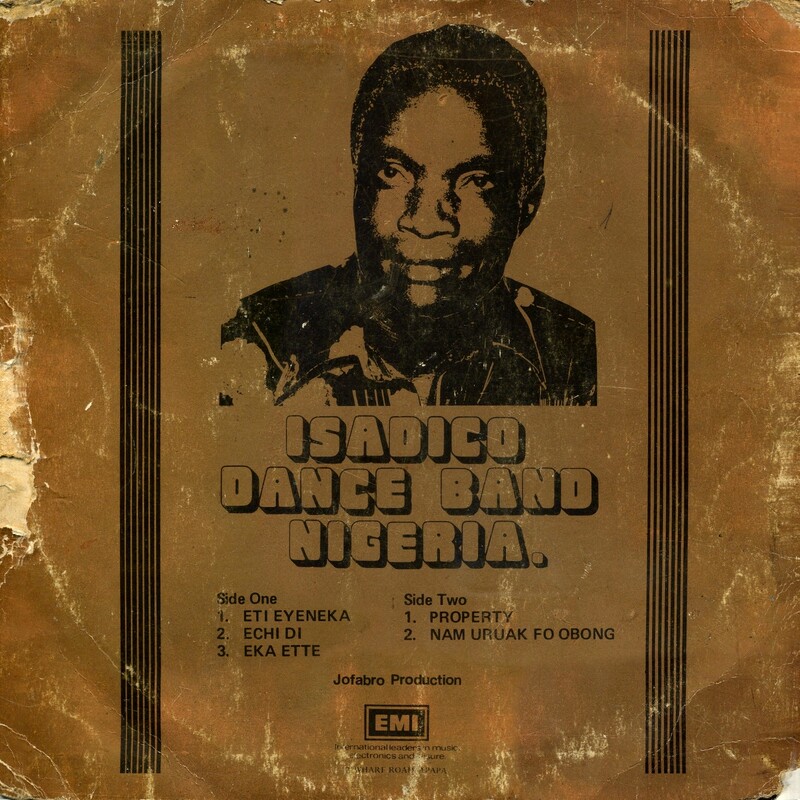 In 1962 he moved to Aba and formed the Atomic "8" Dance Band. 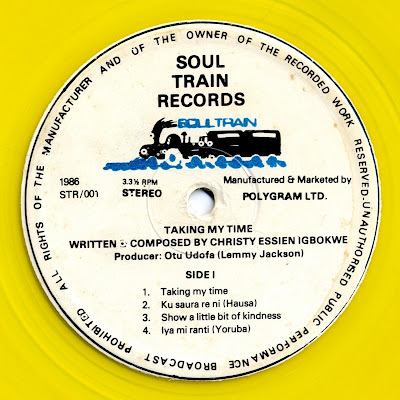 So even though it is fairly clear now that there is no connection between the Professional Atomic 8 Band and the Oriental Brothers, Ikoro's 70 Special is an excellent album in its own right: a glimpse into the long-lost era of sophisticated Nigerian dance music. 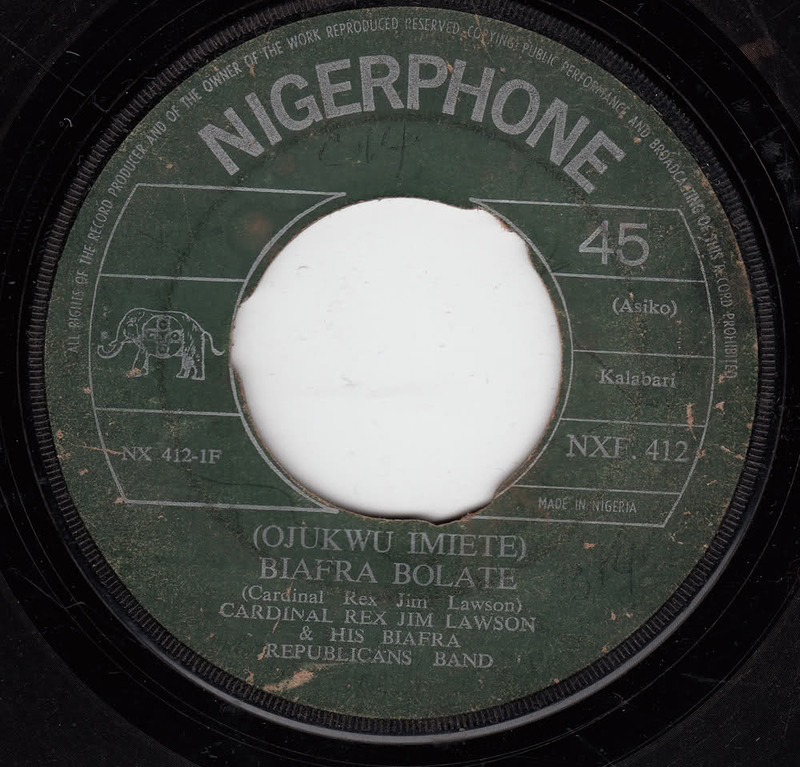 Moreover, the use of various languages indicates that the Nigerian music scene was maybe not always as splintered as it is today. 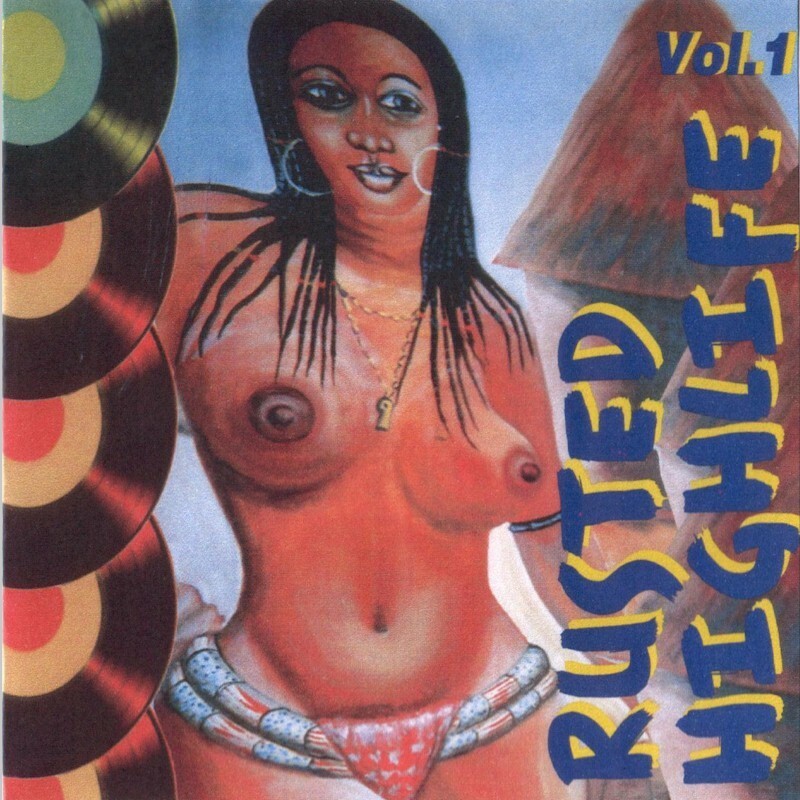 Dan Satch & the Professional Atomic "8" Dance Band - My Girl in Love!